NEUTROGENA® OIL-FREE Eye Make-up Remover is a dual-phase, 100% oil-free liquid that activates when shaken to gently whisk away even waterproof eye make-up without any tugging, pulling or stinging your skin. Shake well. Apply product with cotton pad on closed eyelids. Gently rinse with warm water. Its very oily even when you shake it and makes your eyes a bit blurry.I do not recommend. We're sorry to hear this! We'd like to learn more. Please give us a call at 1-888-663-8876, M-F 9am to 5:30pm ET. We hope to speak with you soon! Product works great with minimal effort to remove eve makeup. The one concern I noticed was the lack of a seal on the product, or a 'break seal' cap. For other beauty products, it wouldn't be so much of an issue, but for a product meant for such a sensitive part of your face (ie- your eyes), I want to ensure that the product has not been tampered with, or germs and bacteria have not gotten into the cleanser. Please consider putting a seal on the bottle. Thank you for reaching out about this! We're glad to hear that you like to the product, but sad to hear that you don't care for there being no seal. We'll pass along that you'd like one added to the product in the future. Thanks again, and we hope you have a great day! It does it great job at removing makeup! I love this product! It cleanses my eyes and gets all the makeup off even waterproof eyeliner! I also appreciate that it doesn't sting my eyes. 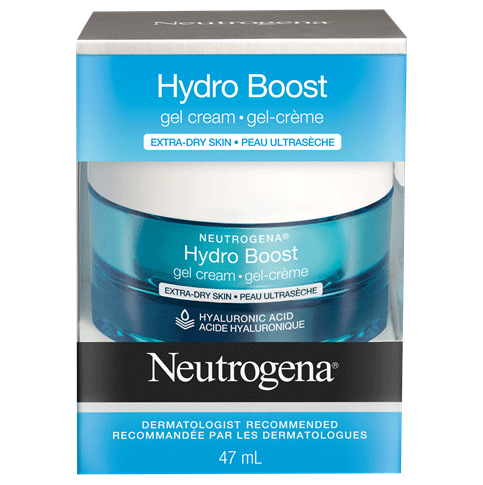 Thank you Neutrogena! Does the job well. Removes my eye makeup without much hassle and it's not harsh on my eyes. This is a great make-up remover. It gets rid of all that extra gunk a regular face wash often leaves behind. It even removes my waterproof mascara without having to pull and tug at my eyes (which I try to avoid as I hear it causes wrinkles.) There isn't a strong smell, which I like, and it is oil-free, so I don't have to worry about breakouts or using something to remove it from my skin afterwards.